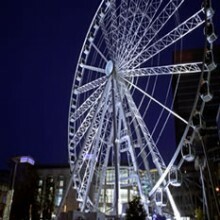 Manchester is the UK's third largest city and the North of England's leading business centre. Jam-packed with extensive history and culture, combined with a modern international flare, this city offers visitors much to see and explore. 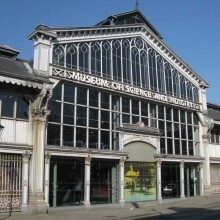 Guests looking for the perfect day trip while staying at one of our Hotels in Manchester might want to visit the innovative Museum of Science and Industry. This family-fun attraction lets visitors discover and experiment with scientific theories, along with fun interactive games that will get children's minds thinking. 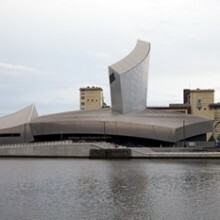 For the best shopping experiences, pay a visit to The Lowry, based in the popular Salford Quays district, on the outskirts of the city centre. 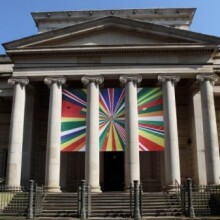 Overlooking stunning docklands, this centre houses 2 theatres, galleries, exhibitions, shops, restaurants and bars. 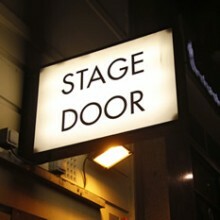 A great shopping experience with a great range of designer shops, with prices lower than the high street. 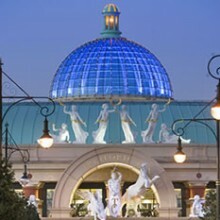 Alternatively, The Trafford Centre offers a range of fantastic designer and high street stores, with over 100 shops including a 3-floor Selfridges. 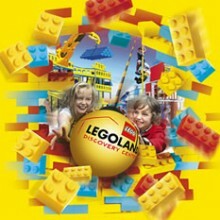 Those looking for a break from shopping or wishing to treat their children to something special will be delighted to know The Trafford Centre now houses Manchester Sealife Centre and Legoland. 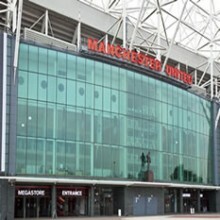 Manchester is also home to some of the best that British football has to offer, with Old Trafford Football Ground, the home ground of Manchester United, and Manchester City's Ground, the Etihad Stadium. 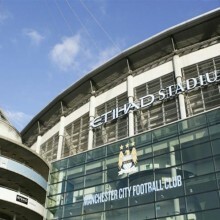 Take a look at our top 'Local Events' in Manchester.